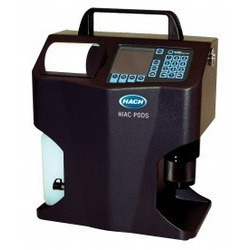 Our range of products include Testing Services such as Autoclave Calibration, Thermal Mapping, Respiratory Mask Leakage Testing, Data Logging, Compressed Air Particulate Count Test, Hydraulic Oil Testing and many more items. 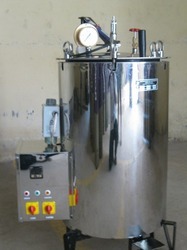 Being a popular firm, we are indulged in providing an inclusive range of Autoclave Calibration. With the help of our autoclave calibration services, customers can get more accurate readings on thermometers with least errors. Our clientele owing to timely completion widely uses our services. Our services are completed keeping in mind the varied demands of our patrons. In addition, our services are thoroughly inspected on diverse industry standards to confirm it’s proficiently completion. 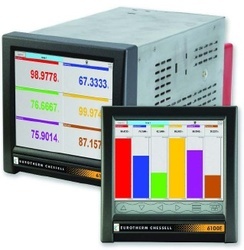 Taking advantage of our extensive practice, we are offering Data Logging services. Our offered services are used for records data over time or in relation to position. We have team of hardworking experts, who render these services in accordance with modern industry norms while considering customer’s precise needs. Furthermore, with the utilization of advanced techniques, we have gathered vast customer base. We are reputed organization offering highly acclaimed Respiratory Mask Leakage Testing Services. Our offered services are completed in compliance with modern industry norms and also client’s requirements. With employ of accomplished personnel, our services are known for their top features. For these services, we hired expert’s team who has rich industry skill and experience. We complete this service at nominal prices. Overall Mask Leakage Test Mask leakage is measured while the mask is challenged with an aerosol, with or without the a plugged filter canister attached. Leakage Isolation Test Leaks normally invisible to the naked eye are easily isolated so that repair/replacement decisions can be made. Outlet Valve Test Is tested with aerosol as part of Mask Test and isolated, for airflow leakage under tightly controlled conditions. Drink Tube Flow Test Tube blockage is measured for flow. 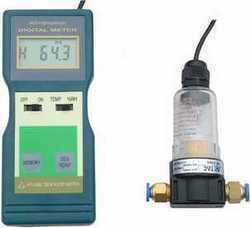 Drink Tube Valve Leakage Test The drink tube valve is tested for leakage under controlled pressure. Drink Train Leak Test The entire drink tube is tested for leakage under pressure. 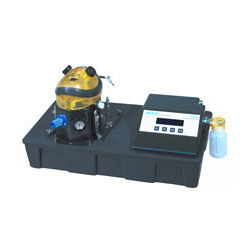 Quantitative Fit Test (available option) An overall fit factor of up to 500,000 is measured while the user performs exercises under an aerosol challenge.